Rises Restaurant offers a hearty alpine buffet breakfast every day. Full continental, english, american and asian selections. Enjoy the views and sunrise over the Remarkables Mountains from the Rises Restaurant vantage point every day. South Eatery Restaurant, a la carte dining featuring the best of Central Otago wines and seasonal menus. 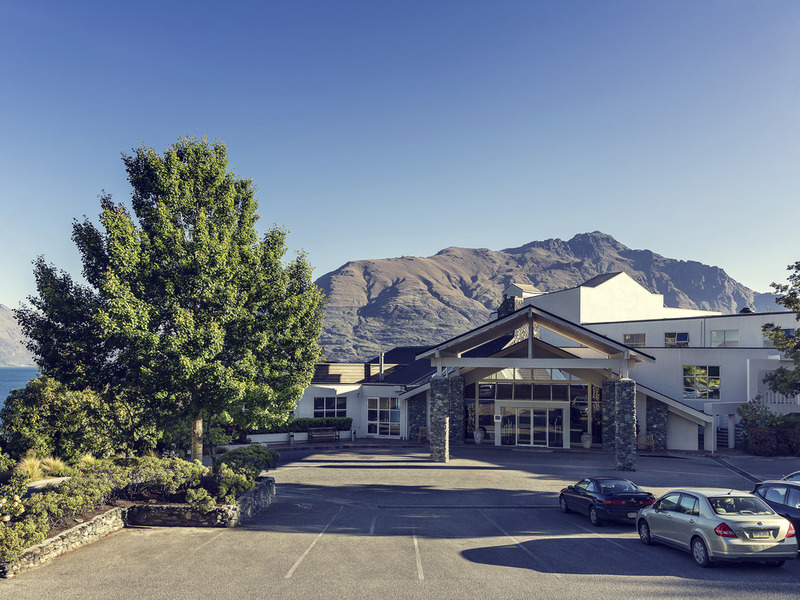 Enjoy the 180 degree views and sunsets of the Lake Wakatipu and Remarkables Mountain range from the panoramic floor to ceiling windows.